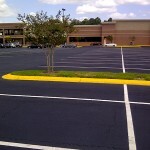 Asphalt maintenance in Tampa is essential for the visual appeal, reliability and longevity of your parking lot. 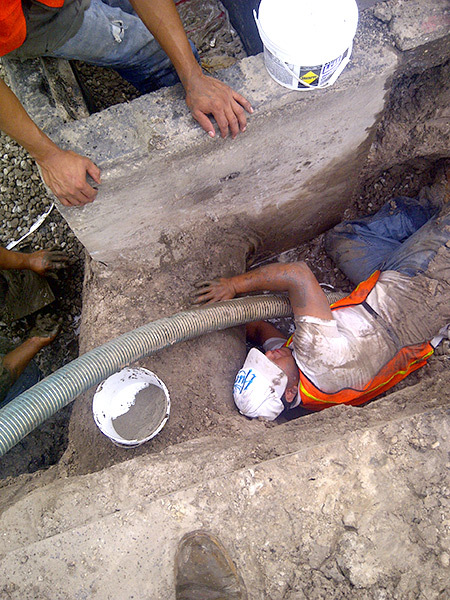 Do not trust any old business to get the job done right. 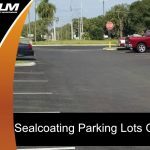 You need to work with an asphalt and parking lot maintenance team that has performed countless modifications, improvements, and replacements to parking lots of all sizes in order to get the best results from your parking lot project. 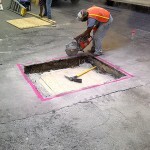 Asphalt maintenance has the potential to save you thousands of dollars and increase years of useful life out of your pavement. 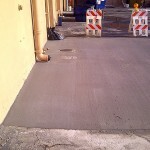 It is imperative you have the professionals perform a comprehensive analysis of your property at least once each year. 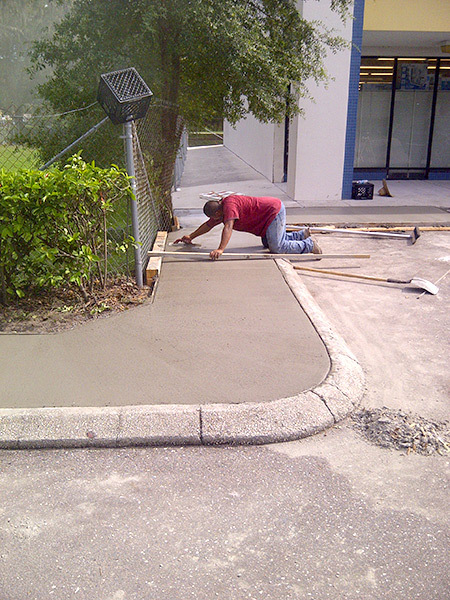 Let them figure out exactly how your property can benefit from maintenance and maximize its curb appeal and functionality. 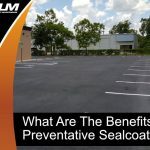 Sealcoating is one of the best examples of preventative maintenance that can save thousands of dollars. 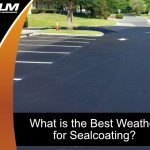 Seacloating protects against water, gasoline, oil, the sun’s rays and other threats. 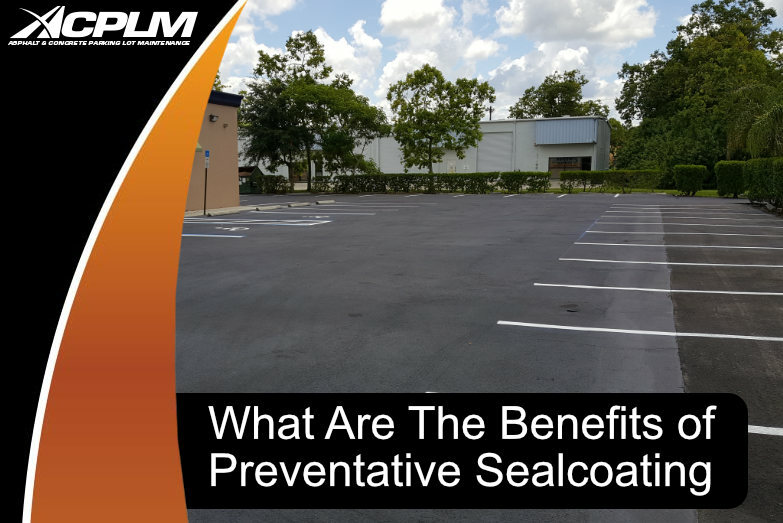 A sealcoating applied every couple of years is the best means of safeguarding your parking lot. 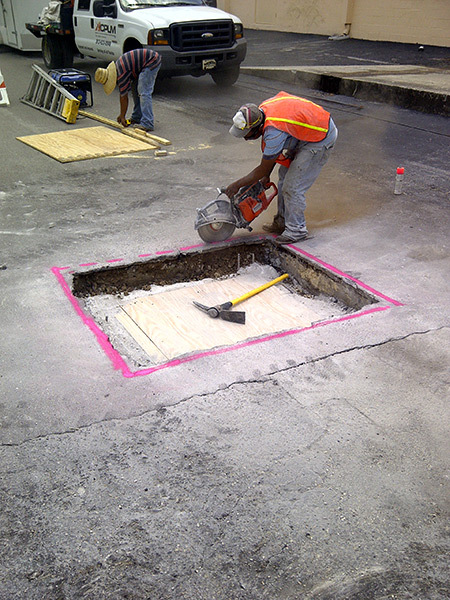 Sealcoating a parking lot every two years has the potential to double its useful life. 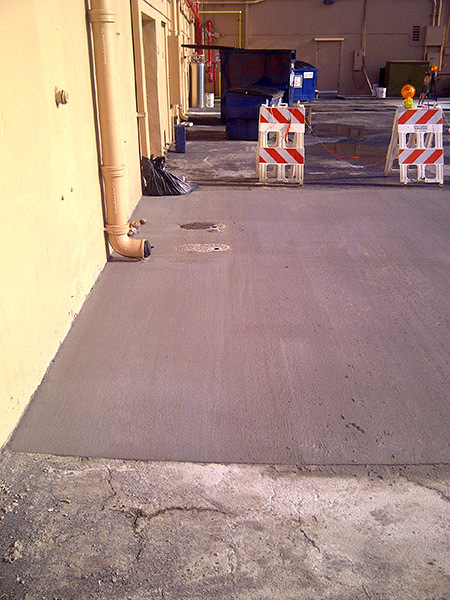 Parking lot maintenance is just as much about improving this space’s condition as it is about enhancing its aesthetics. 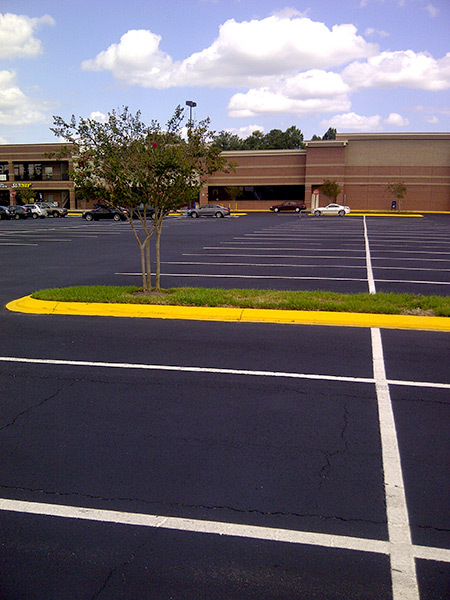 Your lot needs clear striping to guarantee visitors can park with ease, figure out the flow of traffic, avoid accidents and ultimately enjoy their experience at your business. 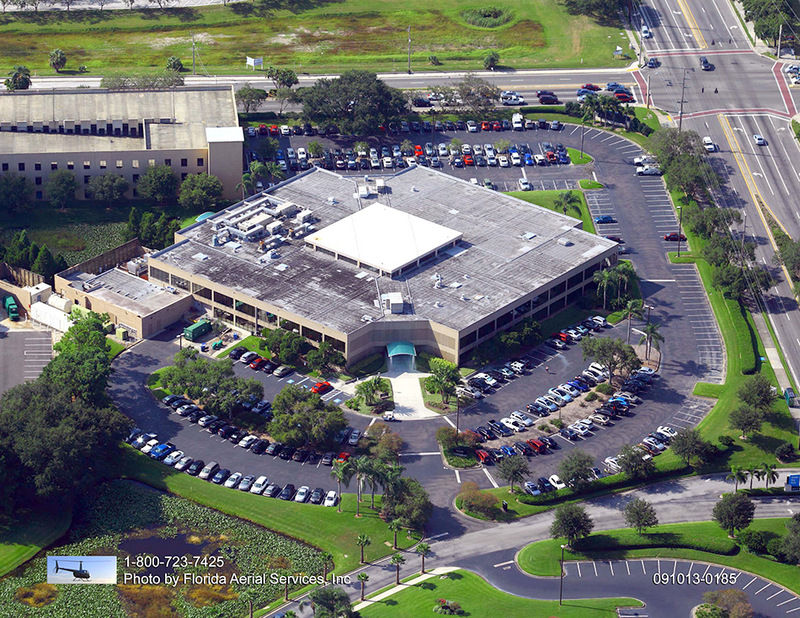 Our aim is to exceed your expectations to the point that you are inspired to recommend our services to other property managers. 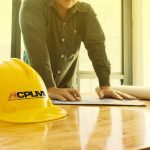 This quest for perfection is a large part of the reason why ACPLM has more than half a century of combined industry experience. 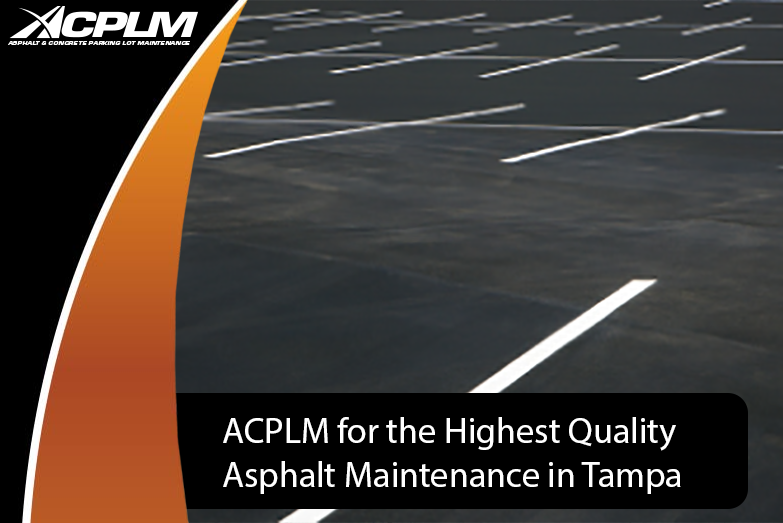 ACPLM is here for asphalt paving, asphalt repair, or asphalt maintenance in Tampa. 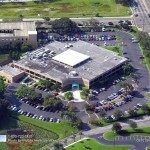 Contact us today to schedule a no-cost consultation. 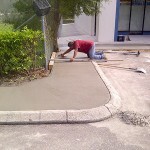 We look forward to completing your paving project.